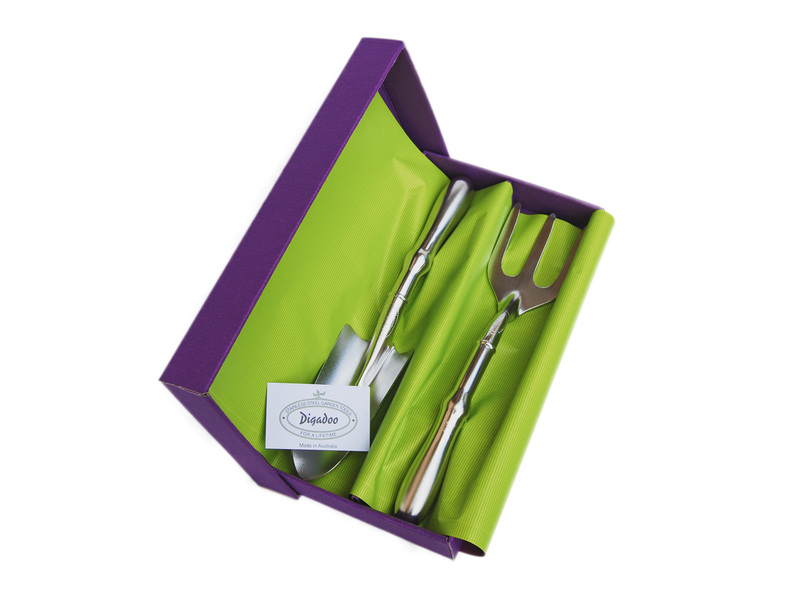 Hand Tool set comprising 1 x Hand trowel and Hand fork, presented in Purple cardboard Gift Box, lined with lime and purple paper. Just received the gift box that I ordered. I am so impressed! It is absolutely so much more than what I expected, fantastic product and beautifully presented! The garden tools have arrived…they are fantastic. The quality of the craftsmanship is so well done!! I have been looking a long time to find tools of this quality. I have used the trowel, can’t wait to see how it does through the years.I hope to add more of these great tools to my collection! FYI, I will be locking them in my tool chest so they don’t disappear into other family member hands!  I only wish the cost of shipping would miraculously decrease.